Arcade Video Game published 20 years ago by SunA Electronics Ind. 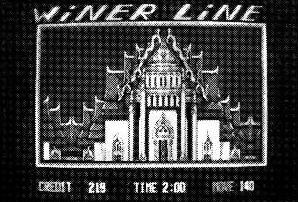 Winner Line © 1999 SunA Electronics Ind. Company, Limited.